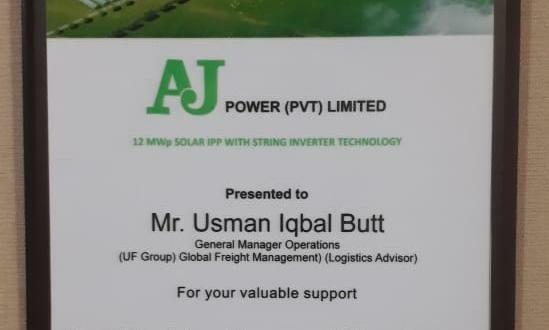 We are pleased to welcome UF Logistics as new members in Pakistan. 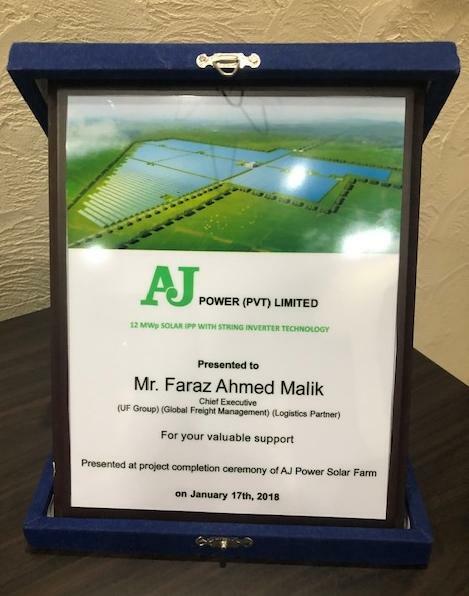 The company have offices in Lahore and Karachi and Chief Executive, Faraz Ahmed Malik says; "Since we have handled lots of projects, we believe PCN will be a great platform to support other network members to handle projects professionally". 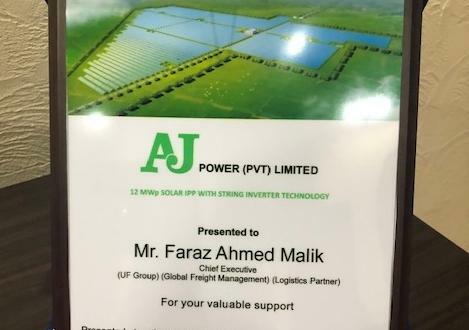 Faraz continues; "We have developed a niche in the movement of project and out-of-gauge cargo on specialised container equipment such as flat-racks, platforms & open-tops. However, we can handle any type of oversized cargo whether crated, containerised or breakbulk with projects lasting a number of years or just a few weeks. We are also experts in the customs clearance of project cargo with a complete knowledge of the rules and regulations of Pakistani customs which can help minimise costs." "Our experienced and professional project team enables us to provide services from project bidding until completion with all associated planning and execution on a door-to-door basis. Having handled a wide range of projects for different industries (special expertise in heavy machinery & equipment, engineering and power generation), we are confident we can assist PCN members professionally and reliably." 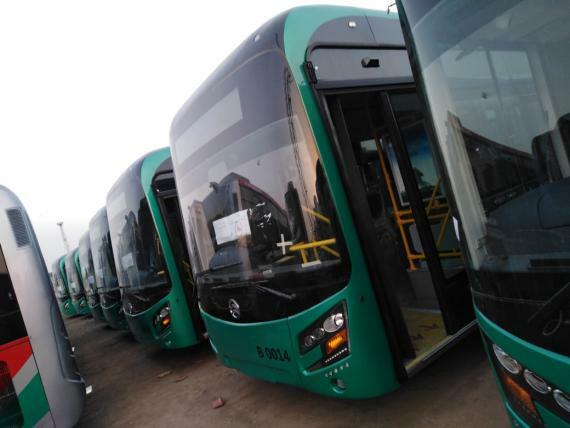 UF Logistics was recently awarded the complete handling of the transportation and customs clearance of Hybrid Metro Buses from Karachi Port to Peshawar in Pakistan. 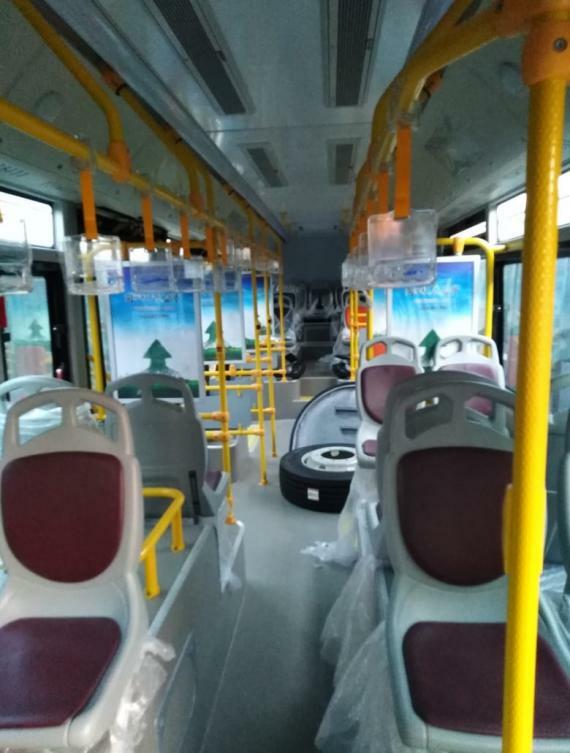 Faraz explains; "These were the first ever hybrid commercial buses being imported into Pakistan at this scale of around 260. 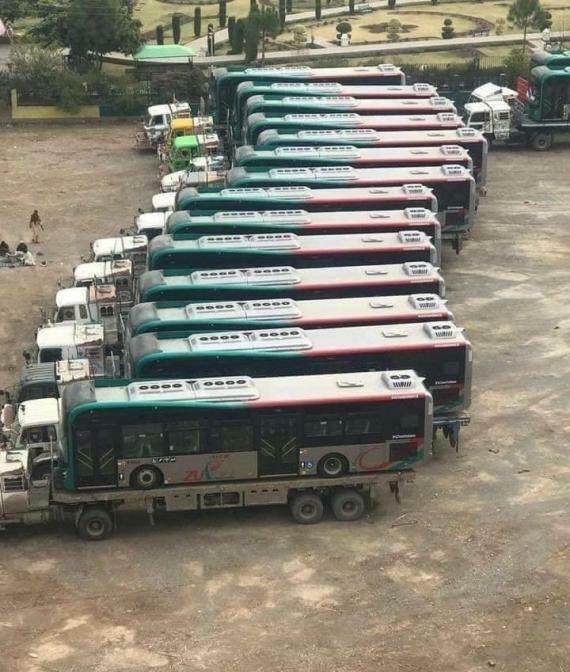 The first stage of 20 buses has been completed with the remaining 240 buses to be imported in the next 3 months. For this project, there were two main challenges involved for us, one was to get 100% tax exemption due to the lengthy customs procedures and secondly, to avoid huge port storage demurrage which starts just 4 days after the vessel's arrival and free time. However, being expert professionals, we availed 100% exemption to save our customer from a big cost and arranged clearance of the entire shipment in one day. 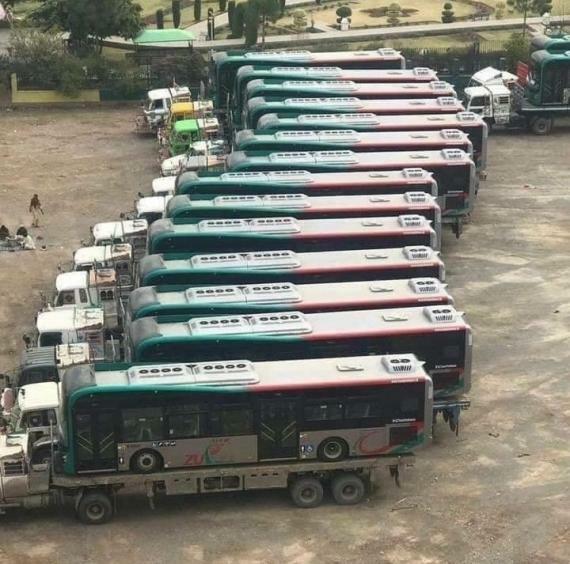 The actual transportation of the buses by road on low-bed long trailers was also a huge task due to their size." The success of the project was only possible due to the hard work, dedication, coordination and professional efforts of the UF Logistics team of experts to the satisfaction of their client. 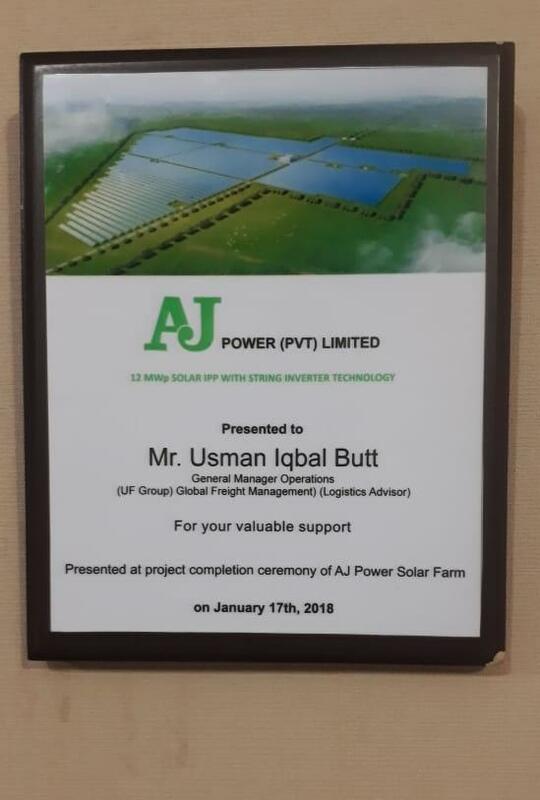 Some photos of the buses can be viewed below along with 2 certificates awarded to UF Logistics by their client for their hard work in a huge solar power plant project completed last year.